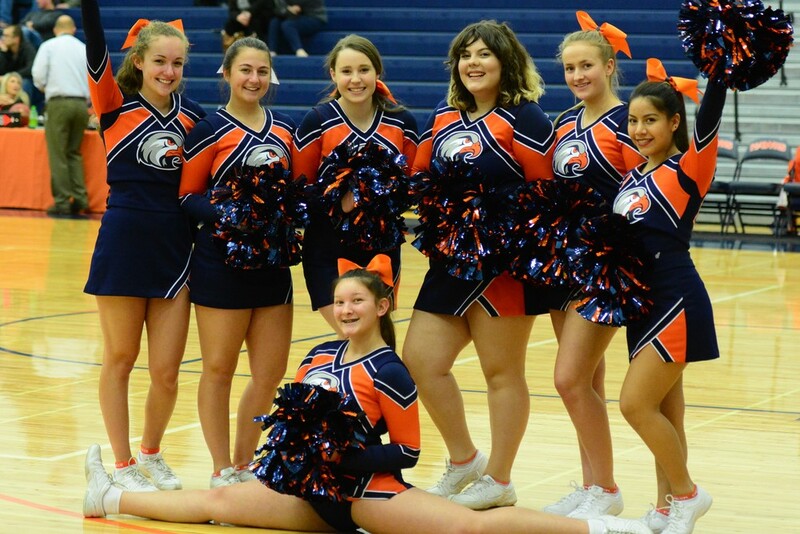 Congratulations to our CPHS Winter Cheer Team. They are the Winter 2017-18 1A WIAA ACADEMIC STATE CHAMPIONS! This is based on a team average GPA of 3.866 and is the first Academic State Championship in College Place High School History! Their dedication and hard work in the classroom is a great example for all of our CPHS students and athletes! Congratulations to the following Cheer Team Members!